In this collection, we are featuring free metal backgrounds & textures. 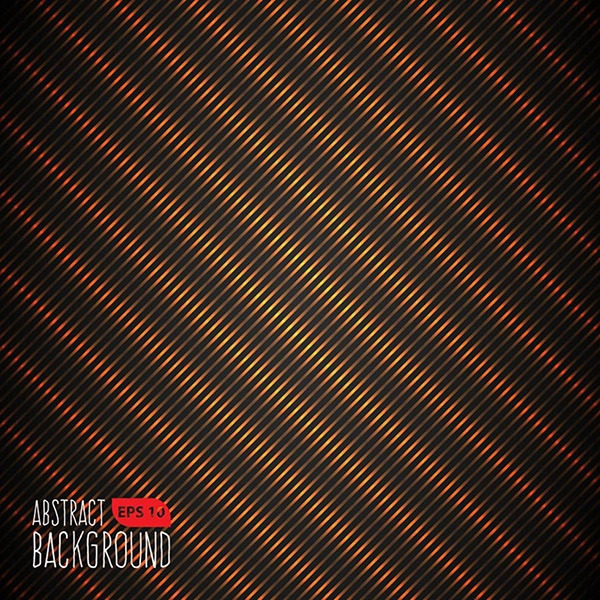 These backgrounds are made in high resolution and can be used for any kind of design projects. A brushed metallic background for your design projects. 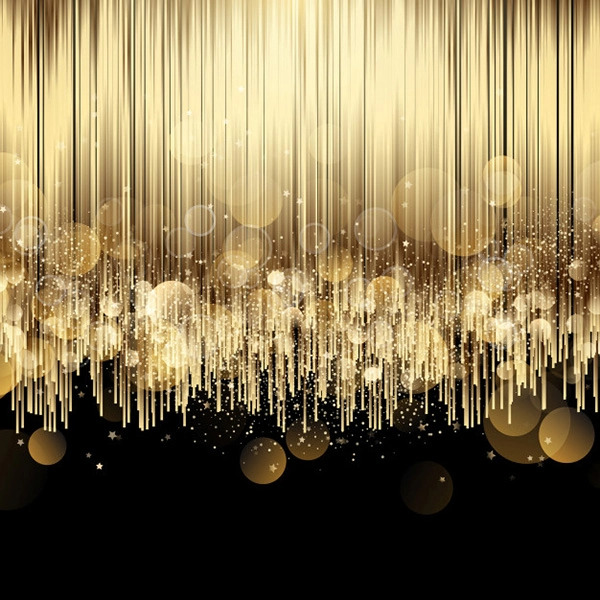 A free elegant background with luxury gold design. 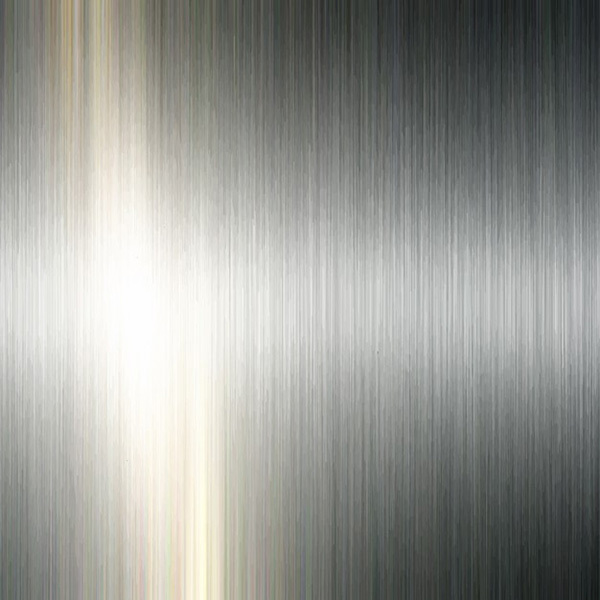 A free abstract background with a shiny metal texture. 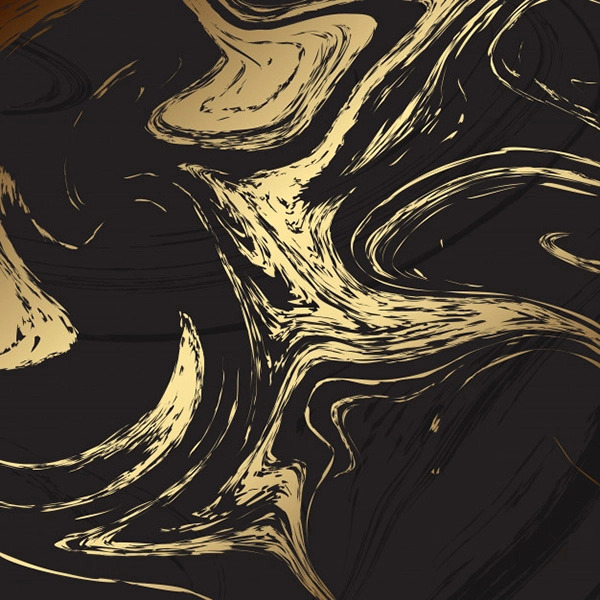 A free elegant background with black and gold marble texture. 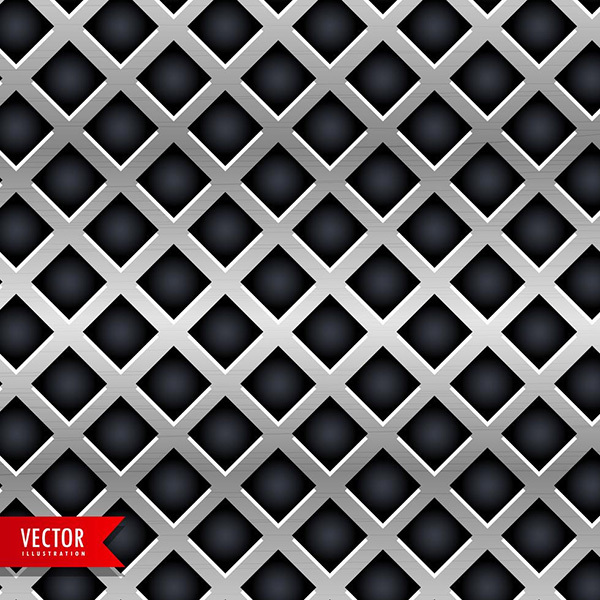 A free black metal grill texture vector for your design projects. 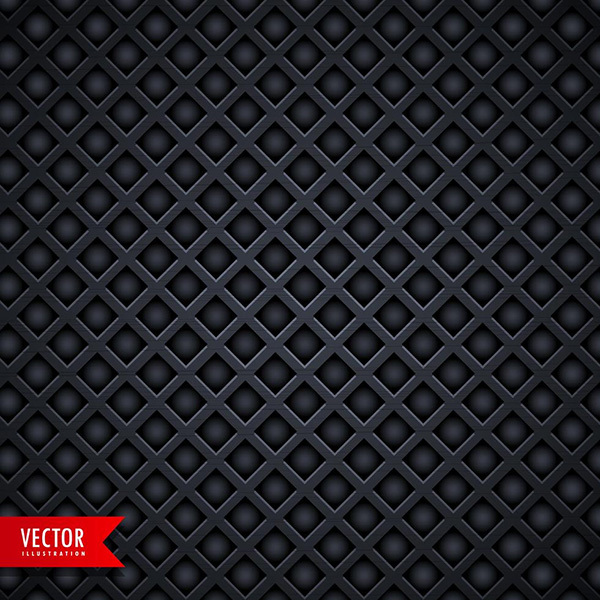 Free speaker grill texture for electronic equipment vector. 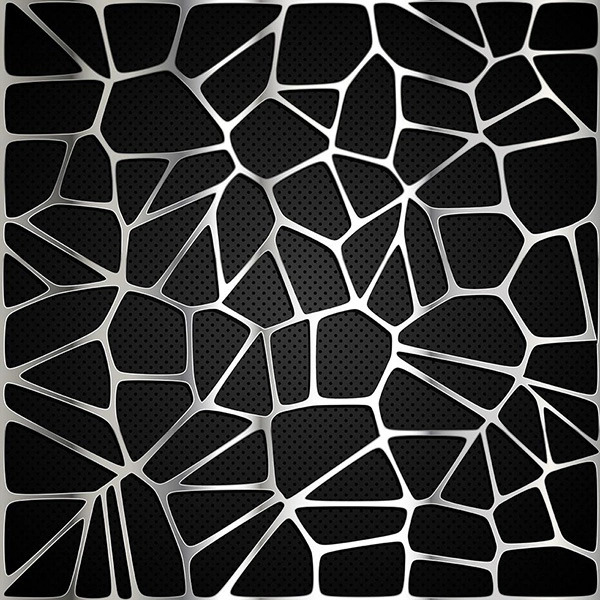 A free abstract background with a shiny metal texture for your design projects. 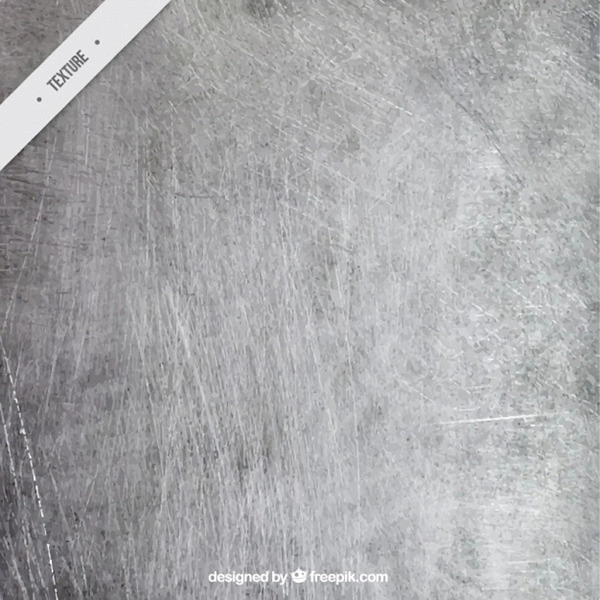 A free Abstract background with a silver metal texture for your design projects. 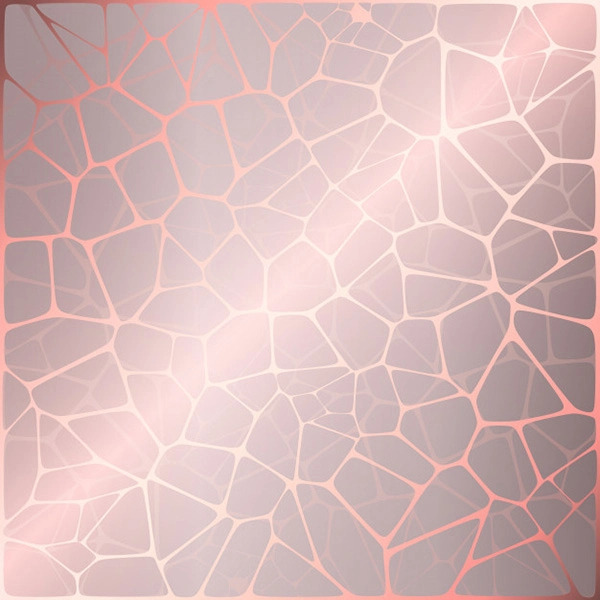 A free metal texture in diamond shape background for your design projects. 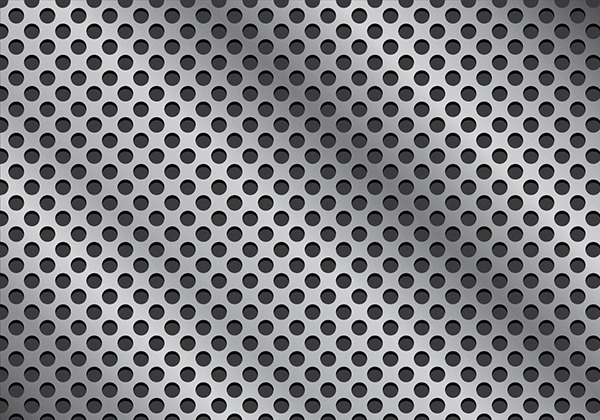 A free metal seamless texture for your design projects. 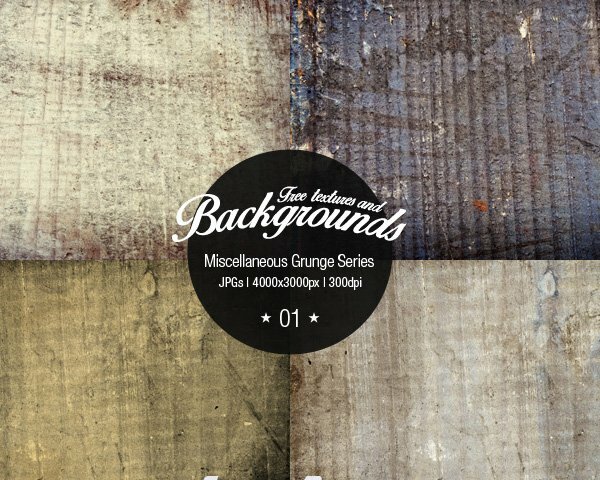 A free grunge gray background vector illustration for your design projects. 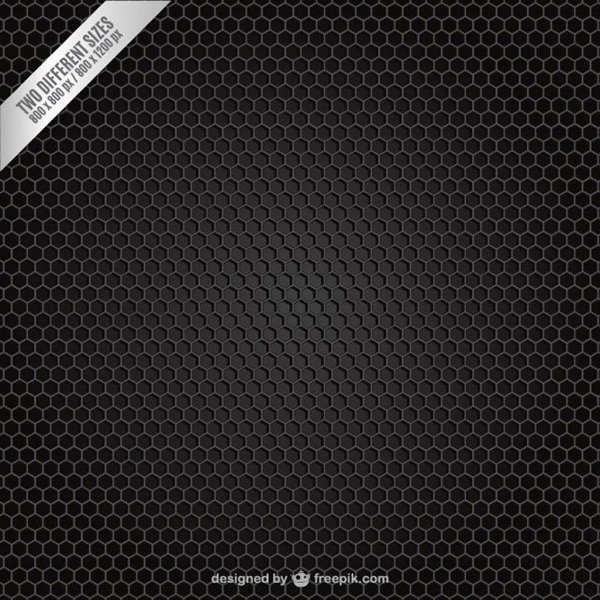 A free stylish metal texture dark background with diamond shape holes for your design projects. 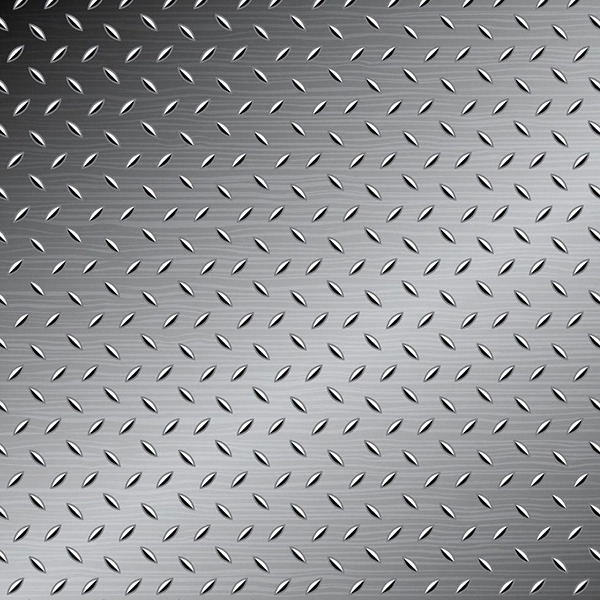 A free luxury metal lined background for any kind of projects. 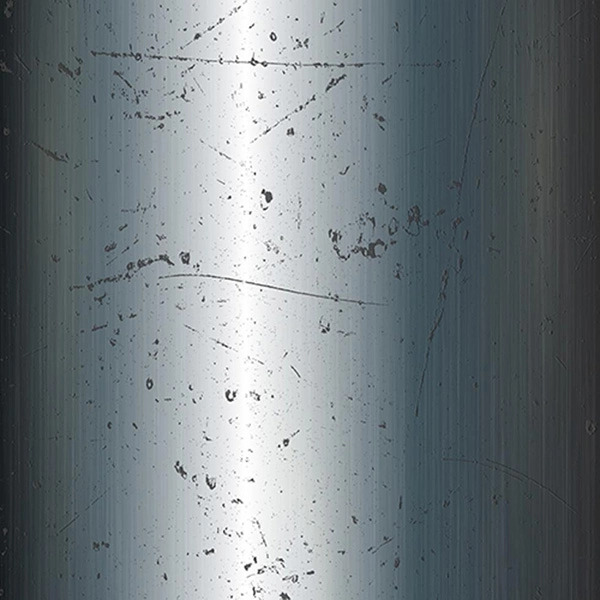 A free grunge metal background wtih scratched surface for your design projects. 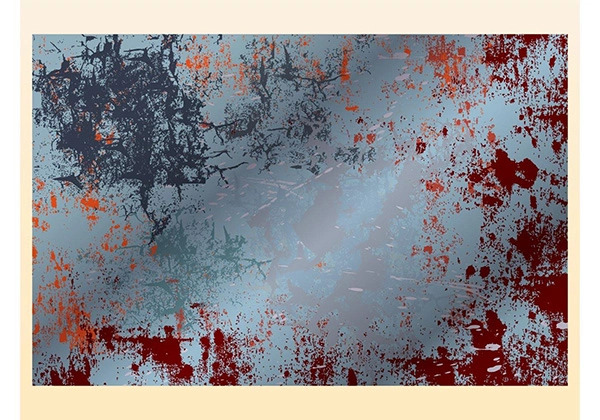 Abstract vector graphics of a rusty metal surface. 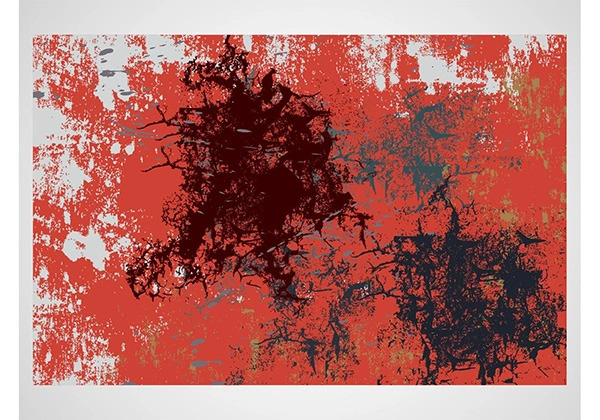 Dirty patterns and scratches in different colors on the abstract vector design. Stained surface with spots and dents. Free vector illustration for all your wallpapers, backgrounds, backdrop images, posters, flyers, clothing patterns and T-shirt prints projects. 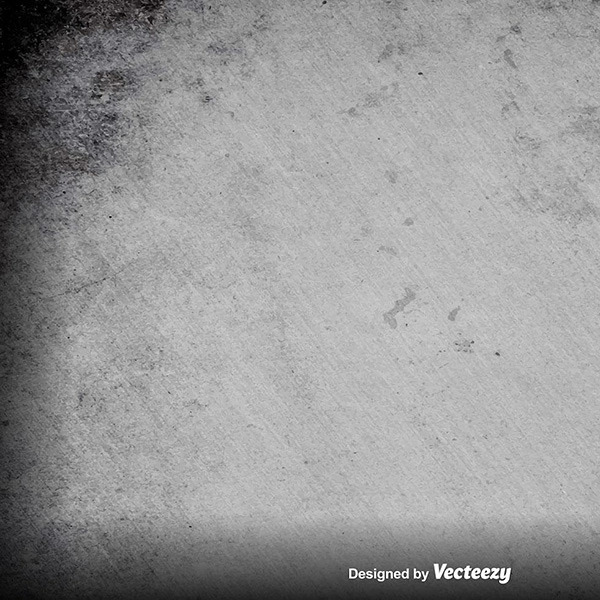 Abstract vector design template with an illustration of old rusty metal. Rust spots, scratches and dents in different colors and shapes. Stained patterns on the metallic surface. Free vector illustration for all kinds of wallpapers, backgrounds, backdrop images, posters and clothing prints projects. 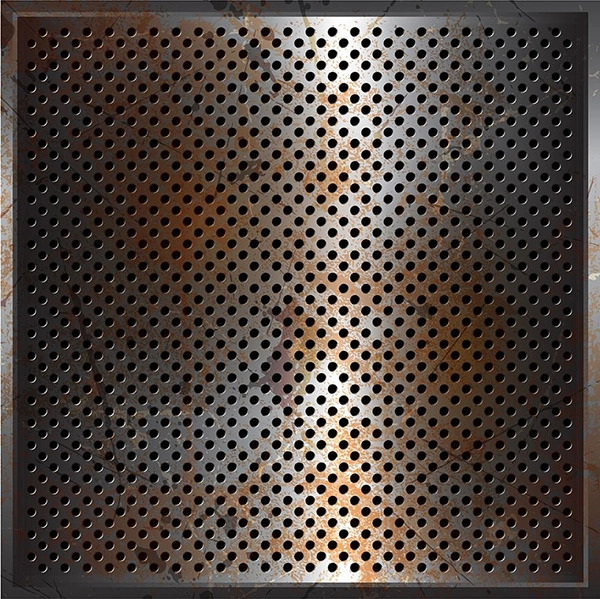 A free perforated metal background with a grunge rusty texture. 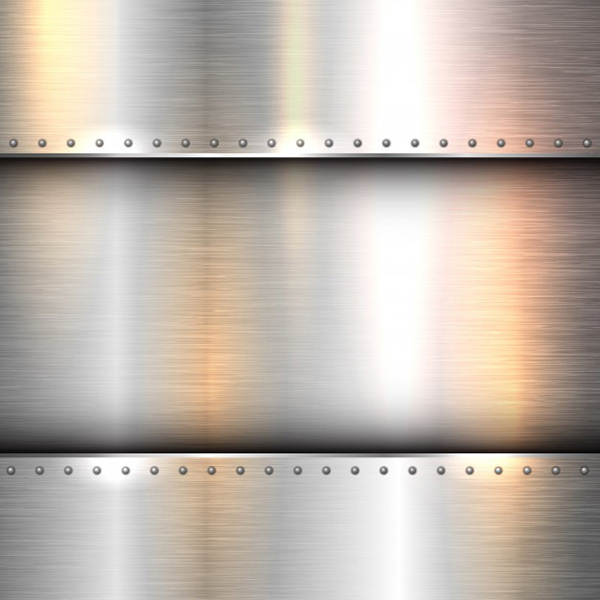 A free scratched metal background for your design projects. 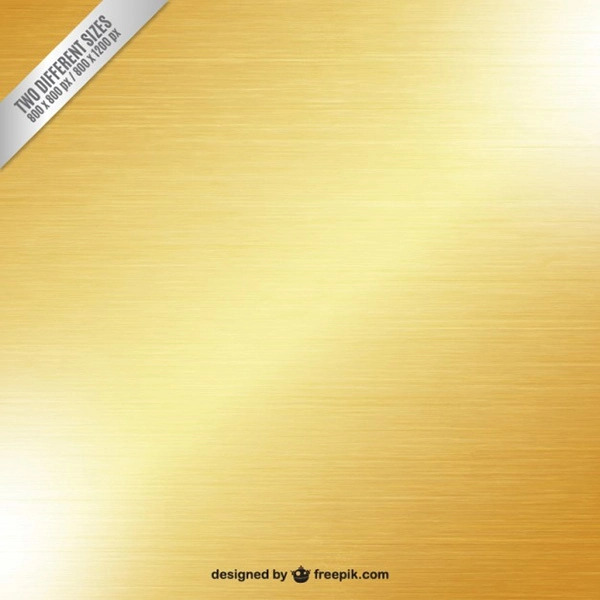 A free gold background for your design projects.